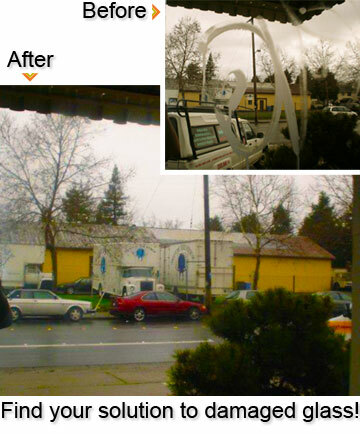 Scratch Glass Repairs | Shower Glass Water Spot Removal | HydroShield Coating | Graffiti Removal. 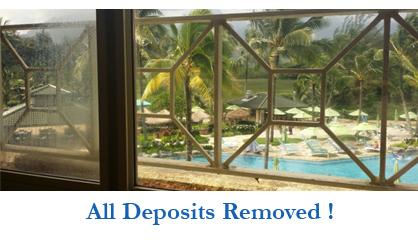 The entire resort windows & railings professionally restored! Read the report on a job well done. Princeville Community Center, Princeville, Hawaii. Etching? Water Stains? Scratches? 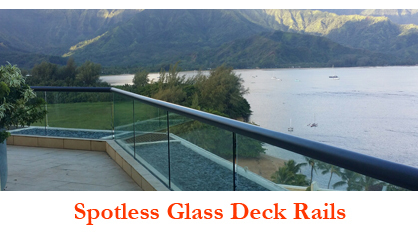 With thousands of square feet of badly damaged glass completed and restored; you too can be at ease knowing you are saving money and saving landfills from throw-away's and replacements. Repair beats replacement for price and speed. We offer convenient and affordable services for all glass. We will always match and beat our competitors costs on any job by at least 10%. If you book online you'll receive 20% off any 2nd service. Saving All Glass® fixes all glass problems completely. 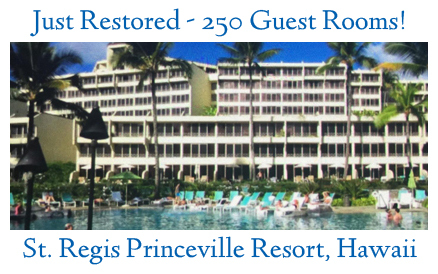 Our skilled reps utilize the latest restoration technologies, tested on the harshest conditions to remove damaged glass to like new condition. You too can be at ease knowing you are saving money and saving landfills from throw-away's and replacements. Repair beats replacement for price and speed. We offer convenient and affordable services for all glass. 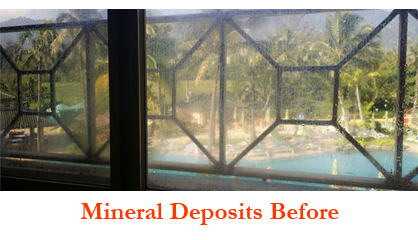 We use a technical approach to restore all forms of damaged glass to like new condition. You can make a choice to replace the glass, but our Green method will restore your window to its new clear, gleaming luster. Happy to provide this letter of confirmation and recommendation for Saving All Glass. 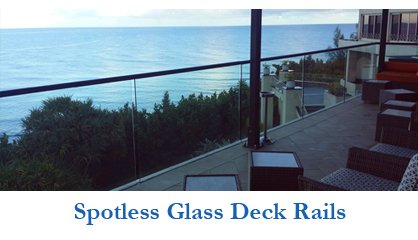 A strong partner of our resort and intregral in providing glass that is restored and the outcome is that of clear views for our guests. I am happy to support Shane and his business and will look to continue to utilize him as needs arise in the future. Last October Saving All Glass completed a graffiti etching repair for our project in Old Oakland that consists of two City blocks on Broadway. We had extensive amounts of etched graffiti that had accumulated over the years. Shane (Field Representative) and his crew did a terrific job at getting all of this graffiti removed, including some very difficult diamond etching. Shane was very professional and responsive to our needs and the communication was superb. We are very happy with the work Saving All Glass performed and would use them again if a future need arose.